Here at HMF we pride ourselves in offering a whole range of products, which means that whatever you’re looking for, we’ll do our best to provide it. 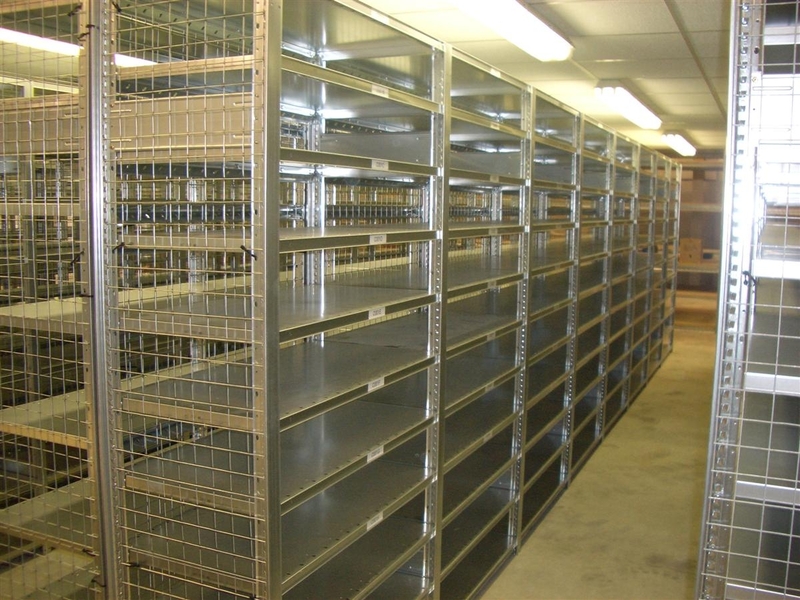 We know that when it comes to racking, shelving and other storage systems you’ll want to get everything right, so we have a whole range of solutions to ensure that there is something to suit everyone. 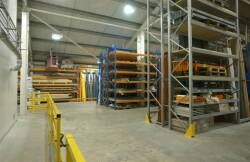 Many Dexion racking and shelving product lines are held in stock here at our warehouse in Hampshire, therefore HMF can provide fast delivery. Alternatively, we offer a complete project management service from free advice, system design and estimation through supply and installation to on-going technical support and maintenance. When HMF moved into our Hawkeswood premises in June 2002, HMF remodelled the building with new curtain walling and windows to gain natural light for the new offices as well as to enhance the look of the building. 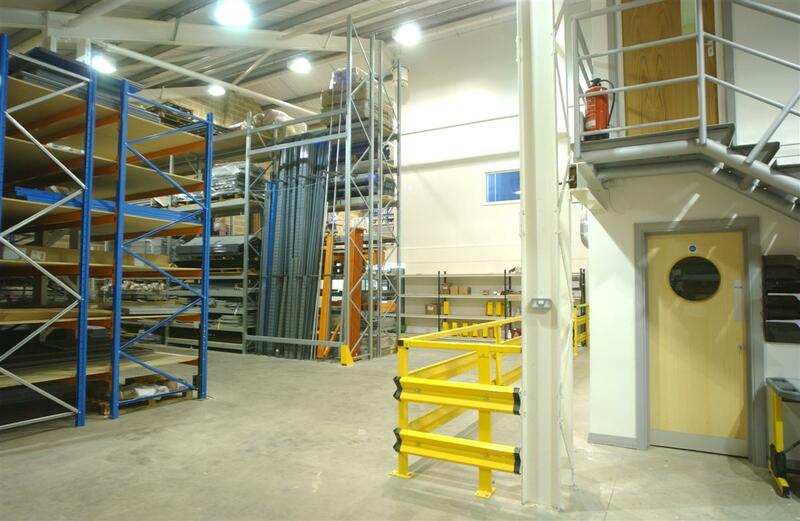 Moreover, internally HMF fitted a new mezzanine floor, partitions and ceilings to transform what was initially mainly a warehouse into a building with both warehouse office and workshop facilities. 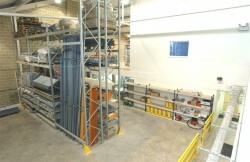 Hampshire Mezzanine Floors can also do this for you as we have vast experience of fitting out all types of industrial and commercial buildings. 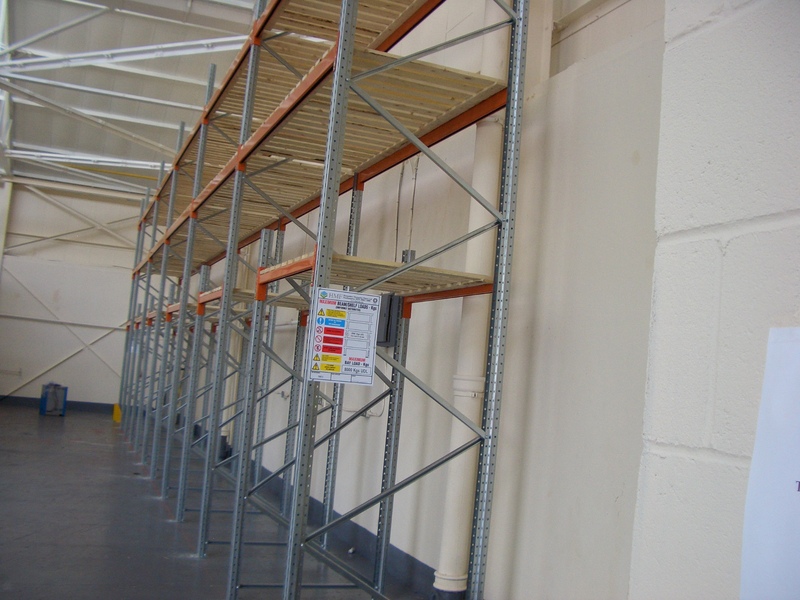 HMF also stock steel shelving, construction tube, slotted angle and spare racking parts so whatever you’re after, you need look no further! 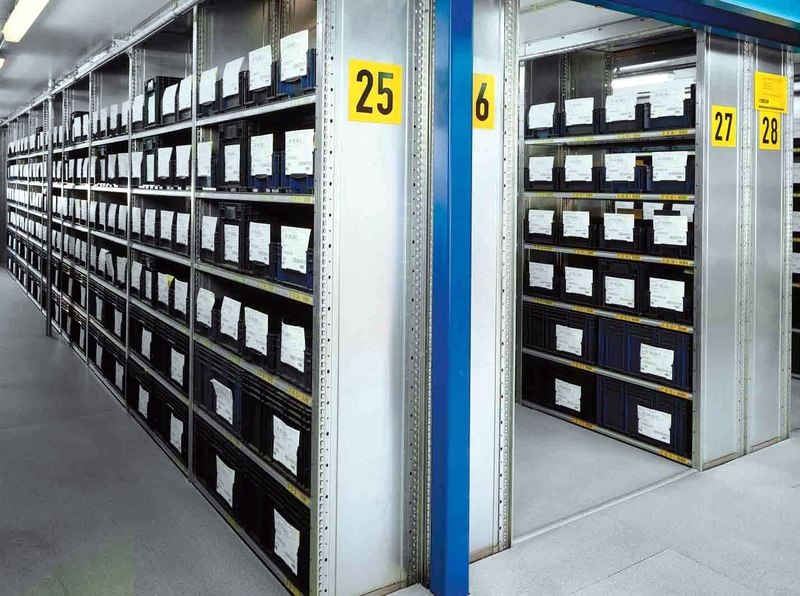 The Dexion Philosophy is to provide flexible storage solutions at a local level, backed up by the resources of a worldwide organisation. 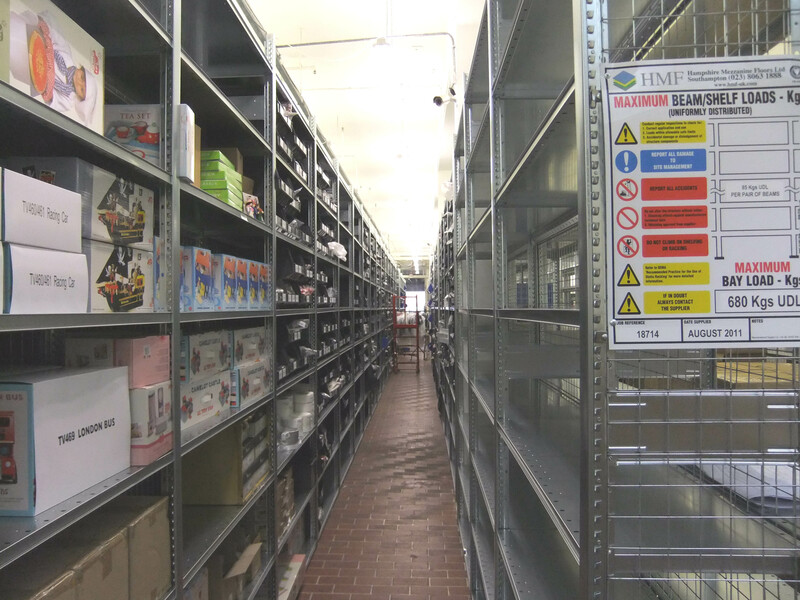 Whether you’re looking for Dexion racking or other Dexion shelving options we understand how essential it is that everything is right for you, therefore we will always assist you with making sure of that. We’re always happy to speak to you about all of our options and help to ensure that you make the right decision when it comes to your storage needs. Whatever the size of the storage project you have in mind, we’ll do our best to provide the solution that best suits your requirements. 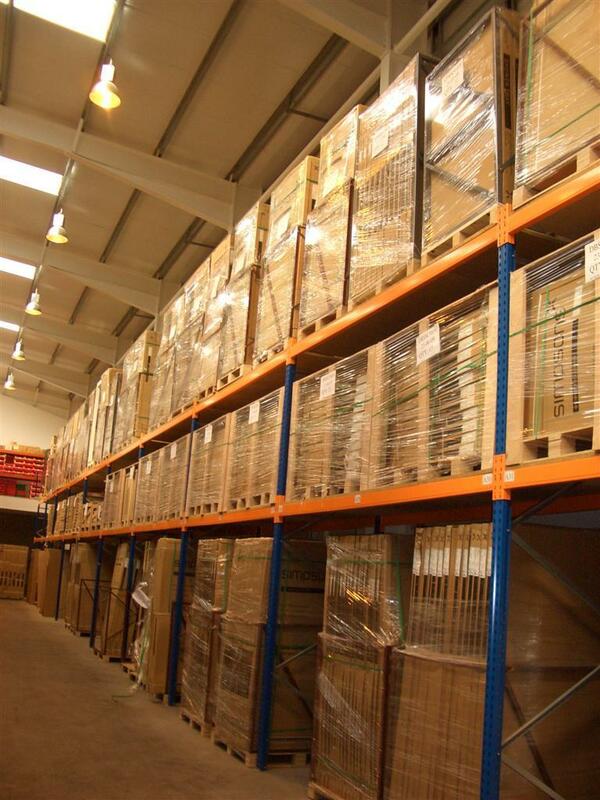 Whether you want your purchase to be delivered or you want to pick it up from our warehouse in Hampshire, we’ll do our best to make sure that your Dexion shelving purchase is as hassle free as possible. Our friendly team are always on hand so if you have any questions about any of our Dexion racking purchases then please do not hesitate to get in touch.